March Meeting Topic. We are working to arrange a special speaker for our regular monthly meeting in February. Teresa McGill is a wildlife photographer and an expert wildlife spotter at the Seney Wildlife Refuge in Michigan's Upper Peninsula. Mark your calendars for March 4, 2019 for her amazing presentation. Membership renewal. January is membership renewal time. You may renew your membership on-line on our website or bring a check to our January meeting. Membership dues are $55. 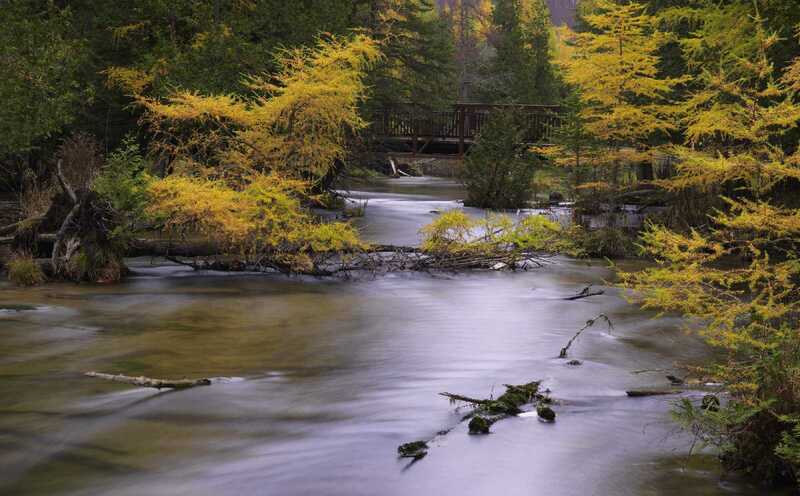 ​The Charlevoix Photography Club, a northern Michigan photography club, thrives in a little town known as "Charlevoix the Beautiful." Mission: We provide a source of inspiration to new and experienced photographers in the community. We organize, promote, and educate people in all aspects of photography. We offer workshops, field trips, juried competitions, and photographic presentations. The Club welcomes both amateurs and professionals who share both the art and technology of photography, including composition, digital capture, image editing, and output methods. Please visit our Facebook page! Our club photographers frequently post many of their recent images - like this gorgeous aerial shot of Charlevoix by John Doskoch. If you haven't already "liked" our page on Facebook, click on the post below or search @charlevoixphotographyclub to find our page. Recent News: At a recent club meeting, Alson Hubbard, President, and other members of the Charlevoix Chamber of Commerce, presented us with a Member of the Month Award for our contributions to the community. This wonderful honor affirmed our club mission to promote the local arts, and engage photography lovers in the area. Rotating "Feature Artist Displays" have been installed in 7 locations around Charlevoix which not only make the spaces more beautiful, but also instill a sense of community pride in all those who view these displays. Club members will often email editors of publications about the beauty of our unique area and work to get Charlevoix promoted in upcoming issues. The photography club brings in world-class photographers for lectures so our community can learn from the masters. The club hosts free lectures at the library for the community about travel and photography. The club is an important partner with the Charlevoix Convention and Visitors Bureau, passing along opportunities for it's members to allow use of their photos in marketing Charlevoix on websites, magazines, photo requests from editors, billboards and most recently on the side of a bus in Chicago! Our Club is honored to be recognized by the Chamber. Thank you from all of our members. Mark Haveman and Mike Schlitt participate in a special signing of their wall murals in one of Charlevoix's newest restaurants. The images were chosen to represent the beauty of our town. Make a point to stop by the Charlevoix Brewing Company for some great food and beer while enjoying beautiful photographic art.